I wanted to take up blogging but my biggest worry was how do I launch and what would be the content of my very first post. After a weekend getaway, I’ve decided that there is no “right” time and that I just need to put something out there and see where that leads me. Start somewhere and do not let excuses get in your way. I’ll be posting about DIY projects, trips, food and recipes, and of course my beloved cat. There may be a few inappropriate things along the way, but that’s half the fun! What subjects are you most interested in? 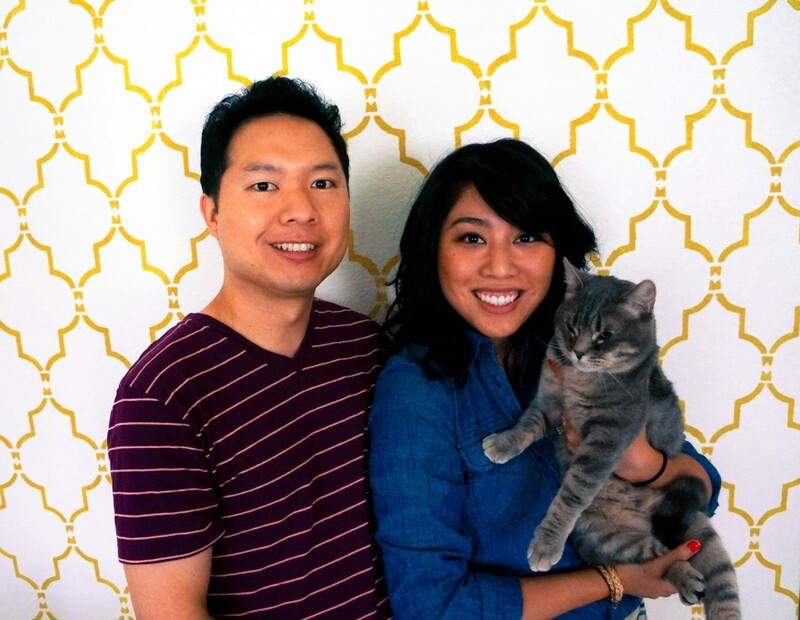 A Lam family portrait. And, here we go!